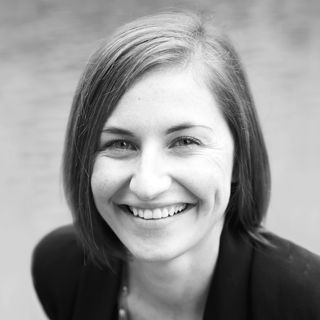 Katie is an architect and writer focused on design and social enterprise. She pairs her professional experience in the architecture field with communication and writing to help designers improve project delivery, organizational strategy, and the broader development of the design field. Katie co-leads Mapping Impact, a research and development project on impact measurement; serves on the board of public interest design charity AzuKo; and shares her work and thinking on DesignAffects.com.